http://charlotteskitchendiary.com/tag/marzipan-cake/ In Psy Room, Gianni Motti worked with post-Lacanian, psychoanalytic, transferential telepathy in a Colombian gallery, where gallery view­ers discussed their problems with Motti. When Motti and the media realized that visitors were all complain­ing about their president, the psychoanalytic artwork morphed into a media event, a form of passive and telepathic protest that threatened to destabilize the president of Columbia from outside of his palace, using the media-modulated telekinetic powers of thought consciousness aligned toward popular revolu­tion. 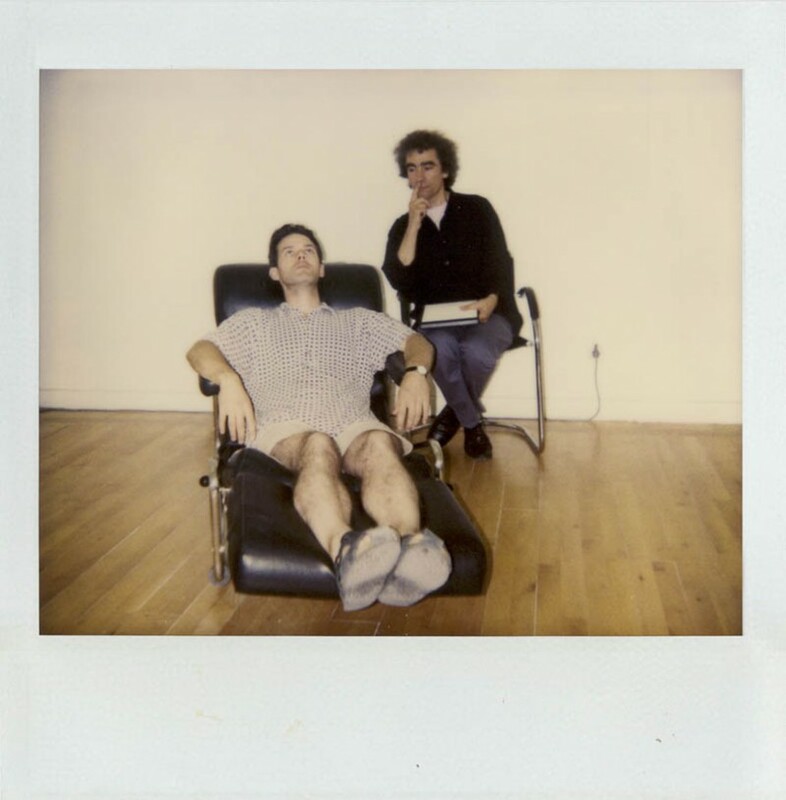 Artists such as Motti and Jean-Jacques Lebel have placed telepathy at the centre of their work with participatory group collaboration and revolutionary work. Motti’s artwork Psy Room (1997) was an insurrection that succeeded in telepathically threatening the president of Colombia, with Motti soon being forced to leave the country. Lebel’s text On the Necessity of Violation (1968) situates telepathy as a crucial intensification force within both artistic Happenings and the Paris May 1968 riots.